Brand Bebe was established as a women’s retail brand in 1976 by Manny Mashouf. He is a philanthropist and businessman born in Iran in 1938 known for founding Bebe stores. 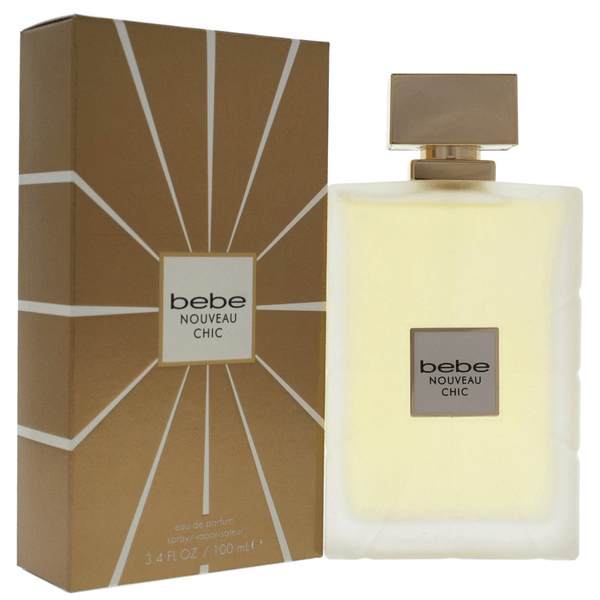 The brand is new to fragrance world, the first fragrance by Bebe was created in 2009 named Bebe for women. 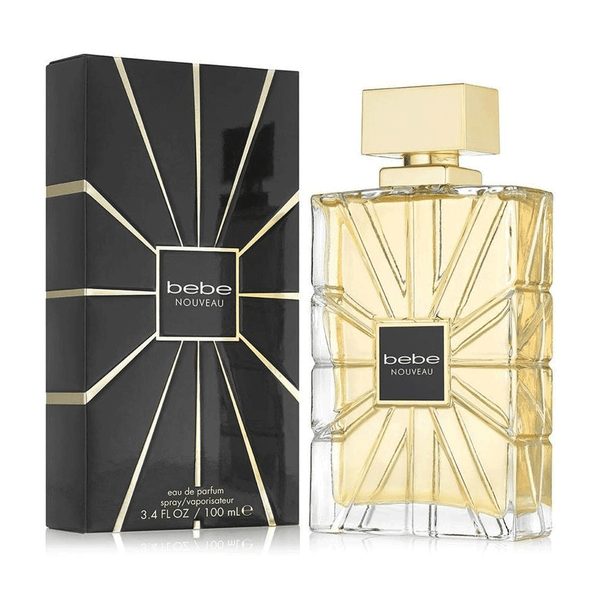 popular fragrance by bebe is bebe EDP, Sheer, Gold EDP, desire EDP and wishes & dream EDP.Try hopping BEBE perfumes online at perfumeonline.ca for best price.100% authentic products.